This entry was posted on October 28, 2012 by therunfactoryblog. It was filed under Philosophy and was tagged with Chicago Lakefront 50, Community, New Leaf Ultra Runs, Ultrarunning, Volunteering. 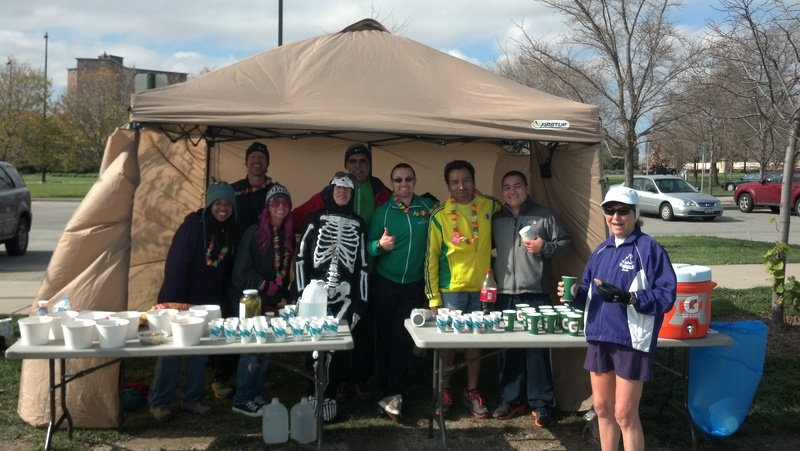 as a participant in the 50K let me say once more…thank you for volunteering.